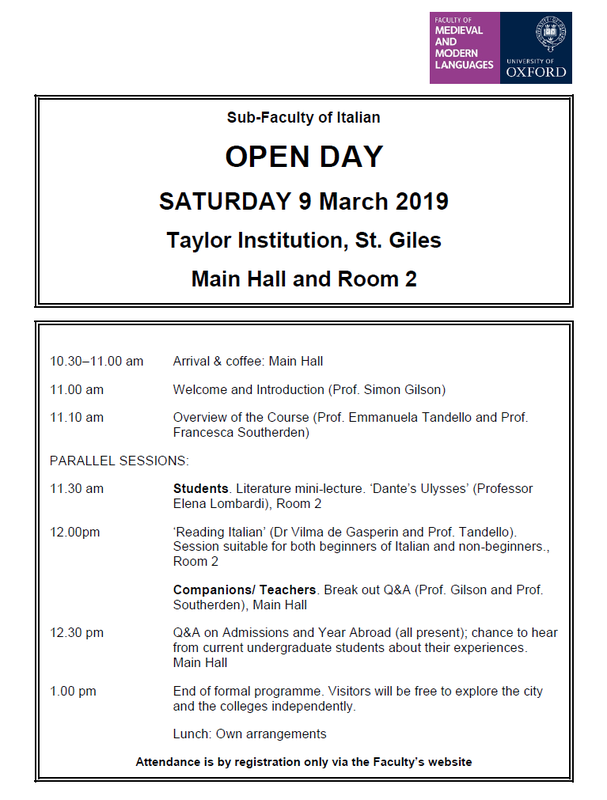 This week, we bring you news of yet another open day we have coming up later in the Spring. 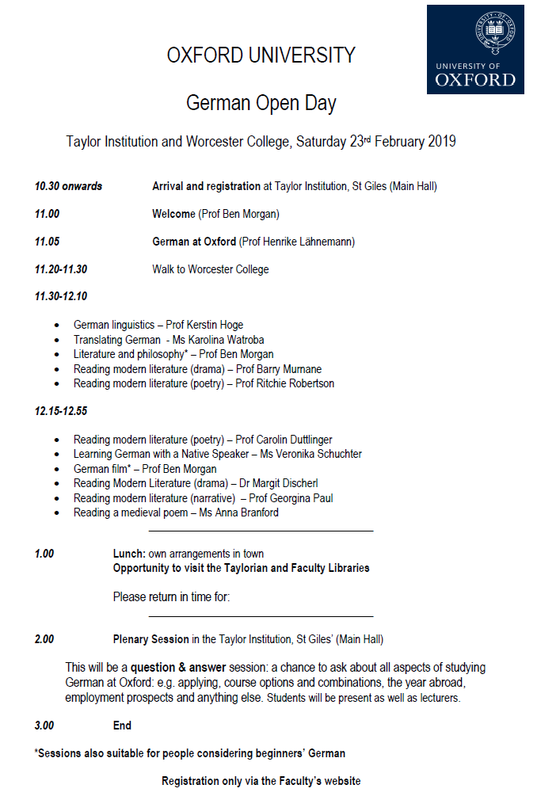 You may remember that we posted a few weeks ago about our German open day, which will take place on Saturday 23 February, our Spanish & Portuguese open day, which will take place on Thursday 28 February, and our open day for Russian and other Slavonic Languages, which will take place on Saturday 2 March. You can book for all of those events at this link. 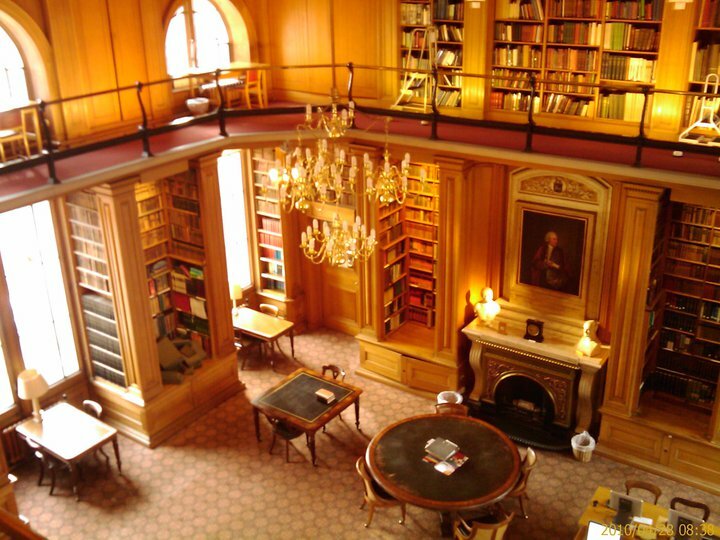 The Taylor Institute Library, where you get to study when you’re a student here. 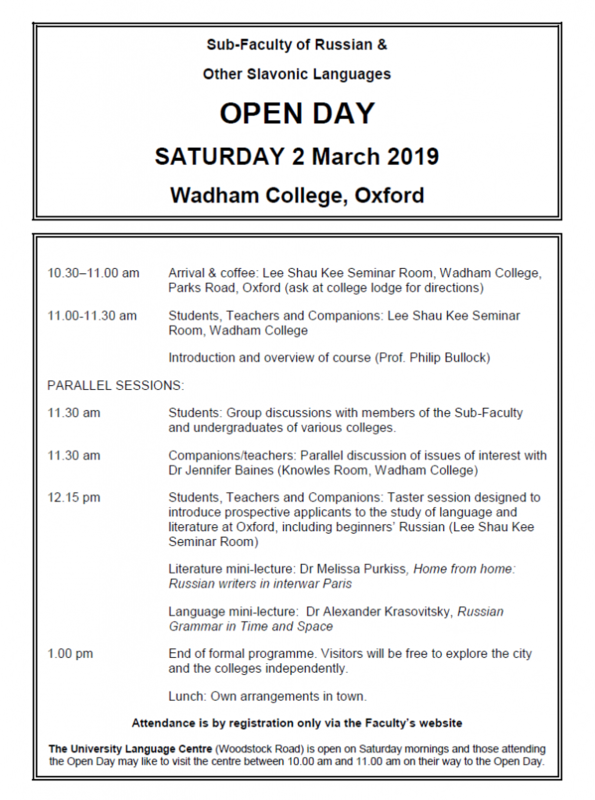 If you’re considering applying to study at Oxford, then the best way to check us out is to come to one of our open days. 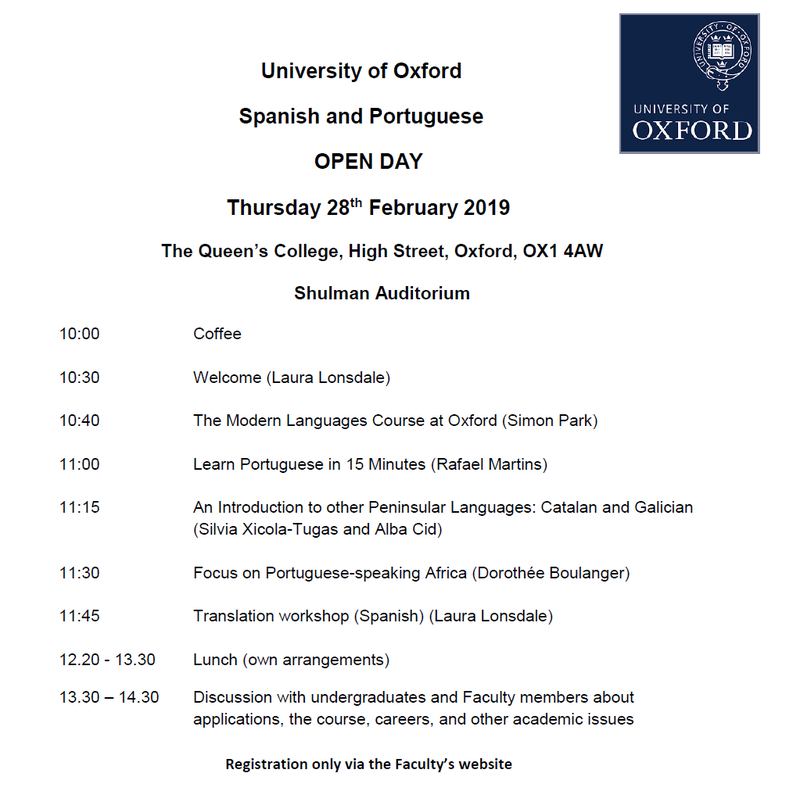 The Modern Languages Faculty holds four open days in the course of the year, in which you can see some of our facilities, hear about all the courses we have available and ask questions of the tutors and current undergraduates. After booking, you will receive a ticket via email. 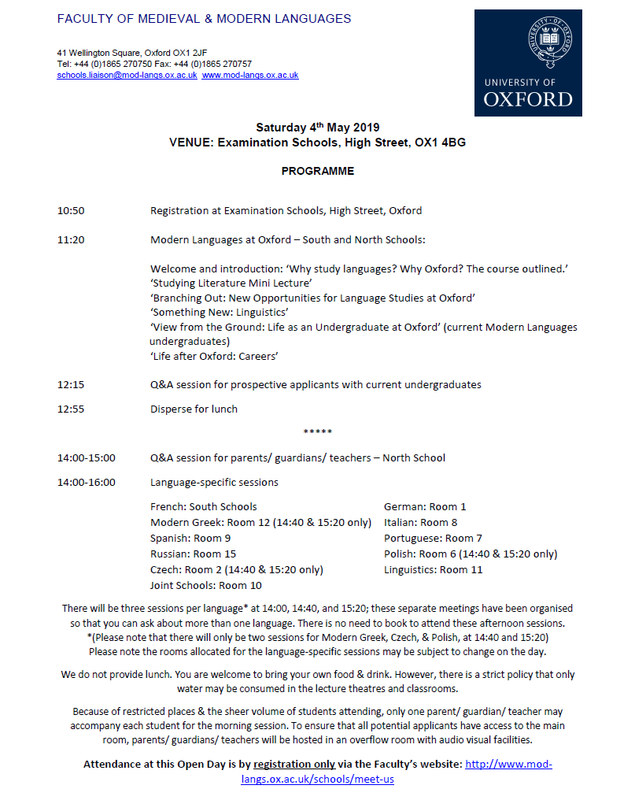 If you do not receive your ticket within 24 hours, please check the spam folder in your email system and, if it is not there, contact it-support@mod-langs.ox.ac.uk. Further details on our Open Days can be found by clicking here.